You know photos are important. Your partner doesn’t agree. Here is one approach to convince your husband that photos are important. “I love photos,” Theresa, my maternity client, said with a megawatt smile. “He [her husband Cody] loves me so he indulges me,” she continued, smiling even more. Doesn’t that just beat it all? Now, it may not be that easy for the rest of us, but read on for more nuggets of wisdom. Often, two of the biggest obstacles and stressors to family and maternity photos are: 1. procuring an agreement from your partner and 2. choosing a cohesive wardrobe. I love how Theresa acknowledges the sticking point and walks right over to the solution. Portraits are important to her so Cody accommodates. I’m sure she does the same for him. Perhaps going to the gym is important to him and she’s fine with him being home from work an hour later each evening. Perhaps he’s into hiking and biking and she indulges him with Saturday hikes twice a month with minimal complaining and bug squealing. If having milestone and yearly portraits are important to you, tell your partner, have a conversation, acknowledge that it is probably not his/her’s favorite thing but it’s your’s, and you’re willing to compromise with X. After an agreement, pricing is usually the next hurdle. Let’s continue with the weightlifting example. If weightlifting and working out are important to Cody, he’s probably investing more than just his time. If he’s a serious lifter, he probably has a weight belt to support his back while squatting. It isn’t the WalMart special, either. Maybe he wears wrestling shoes to keep him low to the floor and easily balanced. Maybe he invested in a speciality gym like Crossfit. The point is, if weightlifting is important to Cody then he’s investing in it. If portraits are important to you, invest in them and explain it to your partner. Back to Theresa and Cody. 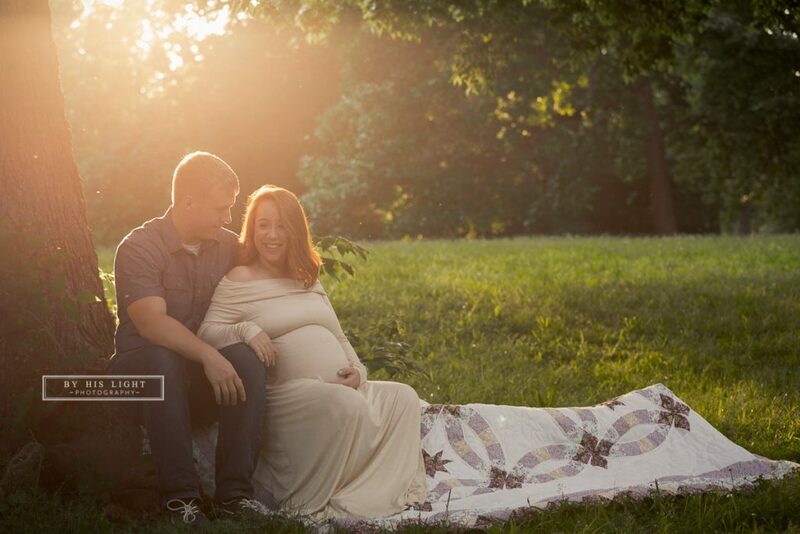 We in Tower Grove Park in downtown Saint Louis for a love filled maternity session. Just sweep through the images below and you’ll see exactly what I mean. Enjoy! I just love her laughing image. So genuine! Tower Grove Park is gorgeous! These are great! 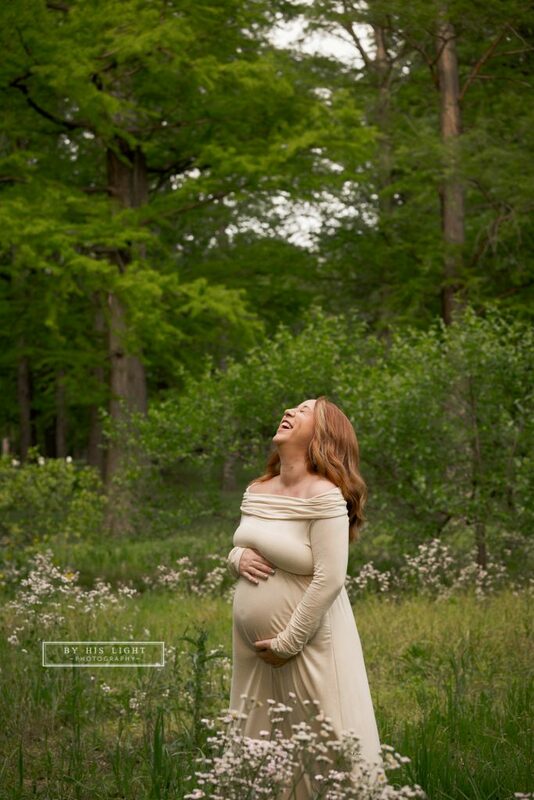 I love the analogy of the weightlifter and your maternity photos are lovely! So pretty! Love all the advice you sprinkled in too!! I love your use of shadows in your images. 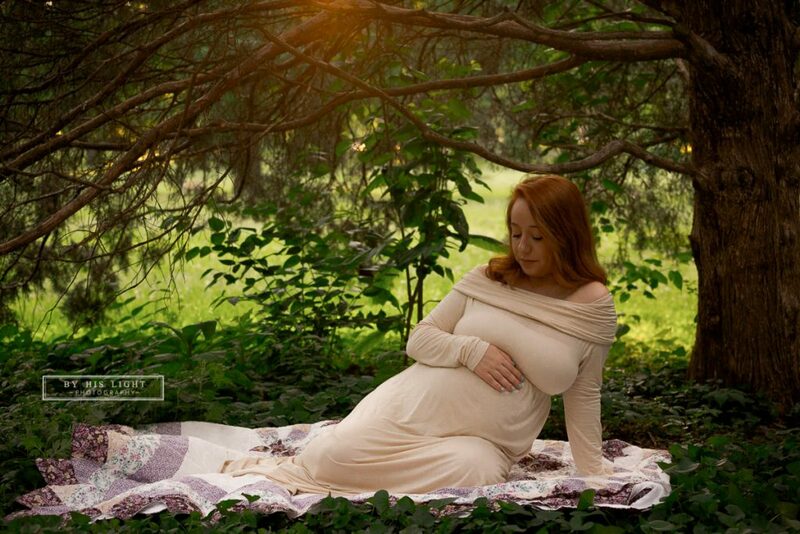 This is a beautiful maternity session! These are so pretty. Love the colors! Thanks Tracy. The park is gorgeous right now as is this momma-to-be! Great write up. Love the images. Thanks Sarah! She brought along two friend, who happened to be male, and we were all laughing at their antics and conversations! I absolutely agree! Such a beautiful capture!! So in love with these! What an amazing golden hour session!